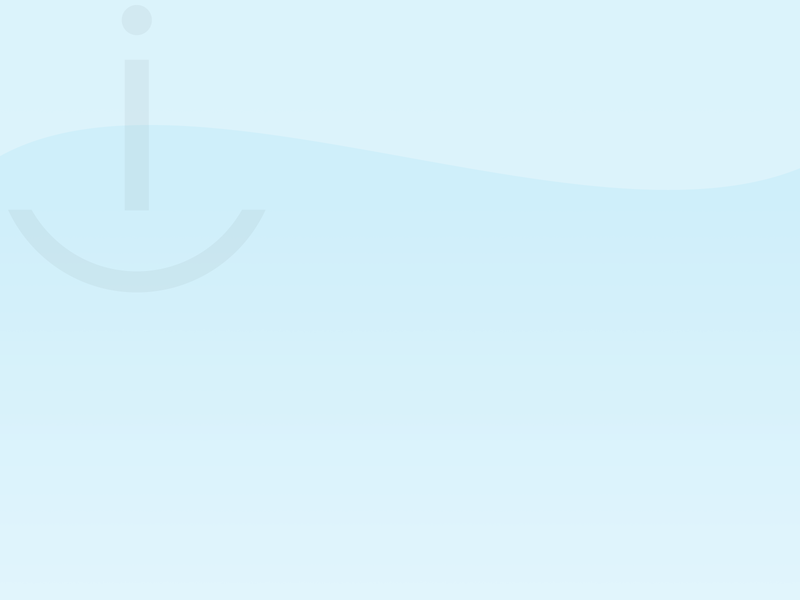 This desktop background file is a JPEG featuring the iCanHelp! logo on a spotlighted dark background. If you wish to save it for use on your computer either click and drag the image to your desktop or "Control" click the image and select "Save Image as..." or "Use Image for Desktop" from the popup menu.